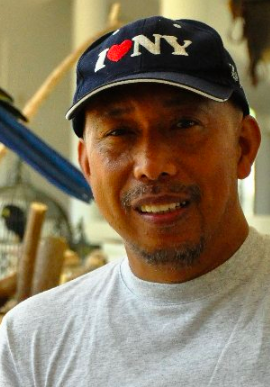 Abe Purugganan, a former military, is in another spat against Rappler’s founder and CEO, Maria Ressa. This time, over a tweet that Ressa made in response to the issue of the the alleged cheating that happened in the 2016 elections. "This is called misdirection. Fallacious reasoning. Revisionist. Data has already proven there is no fraud, but make enough noise and you can sway people. Major alert folks: propaganda machine full steam ahead on alternative realities to distract from real problems at hand." 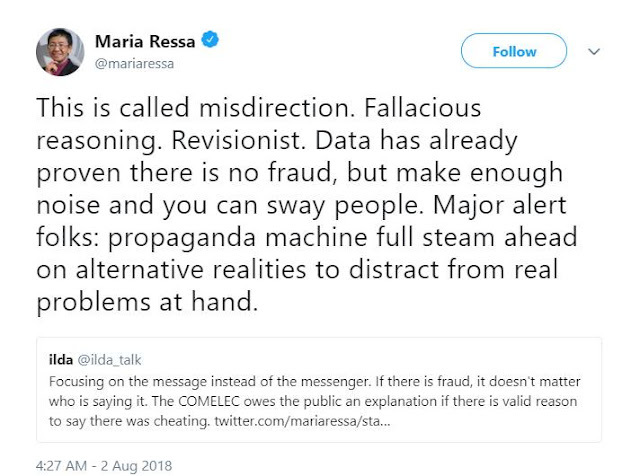 Ressa was talking about the instance where people will discredit everything if they do not trust the source of the information. 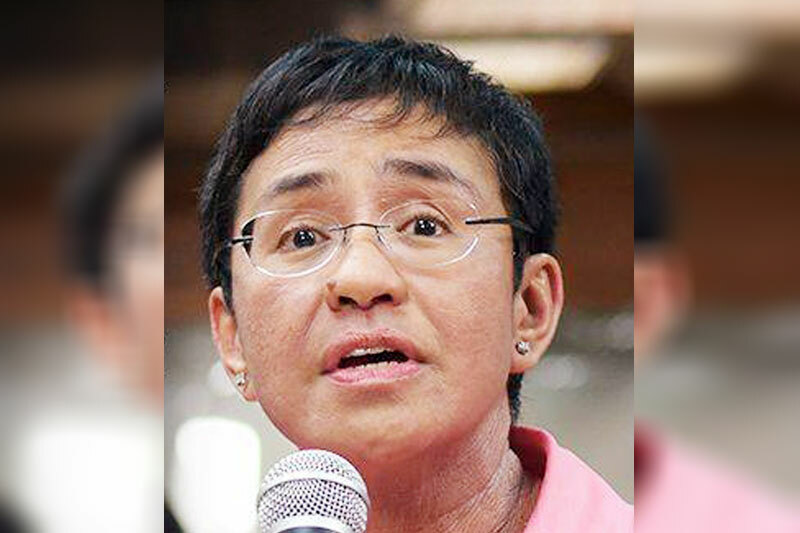 To this, Purugganan hit back, saying that Ressa was also being a revisionist by simply making a comment on the issue. According to Purugganan, more than being a revisionist, the real problem are the people who call themselves media but “twist facts, spread lies, and cover up crimes against the Filipino people”. He then goes on to say that people who also lie and deceive their countrymen are problems as well. Also people who “act as mouth pieces or propagandists for the liberals and the oligarchy”. Purugganan says that these are the people who cost the most problem in the country and that liars definitely go to hell. He then seemingly implies that Ressa is a liar and the one who is actually ruining the Filipino people. Isn't she doing exactly what she is saying? Is she not mirroring herself? People who call themselves media and twist facts, spread lies, and cover up crimes against the Filipino people. People who earned a living to endlessly lie and deceive the Filipino people and the world. People who act as mouth pieces or propagandists for the liberals and the oligarchy. And people who continuously cheat or prey on the Filipino people.isare their lies that they are trying to ram into the throats of Filipinos. Don"t these people know that liars go to hell? Di ba nila alam na ang kapatid ng sinungalingan ay magnanakaw."